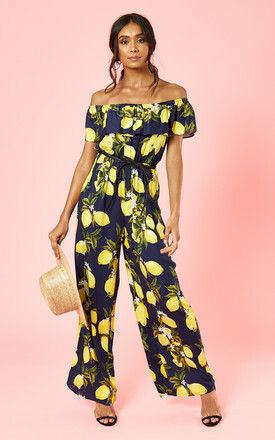 Show your true zest for life with this stunning jumpsuit! 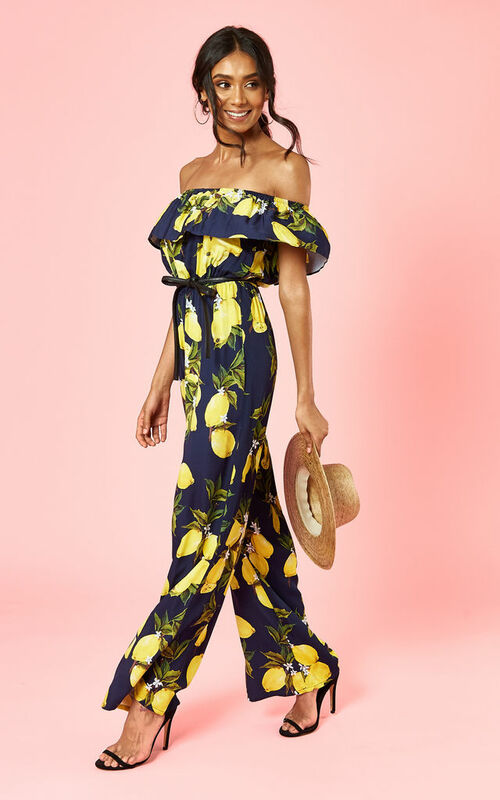 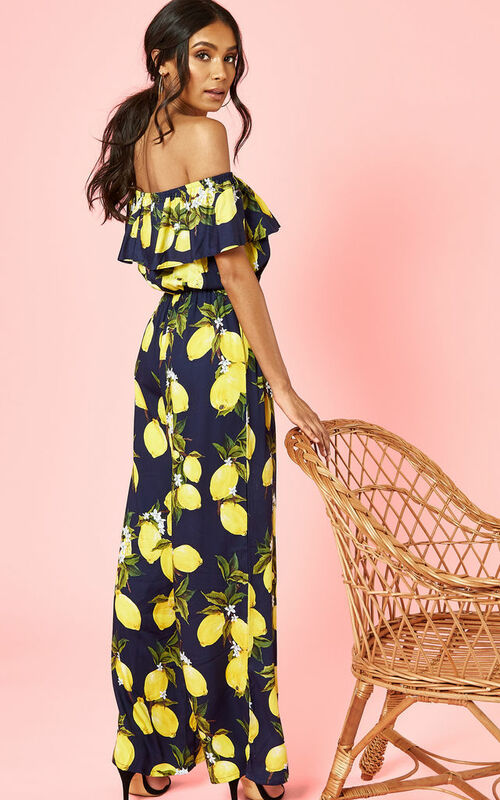 Cut in a flattering bardot style and featuring pretty ruffle detail, this lemon print number is a must have this season. Team with sandals for a super cute daytime look or add heels for fun and stylish evening wear - easy peasy lemon squeezy.